During the holiday season, Americans consume more energy than any other time of year. According to the U.S. Energy Information Administration during November, December, and January all forms of energy use skyrocket. While it’s obvious that the major reason for this is keeping your home warm, there are some tricks to help keep your costs down. 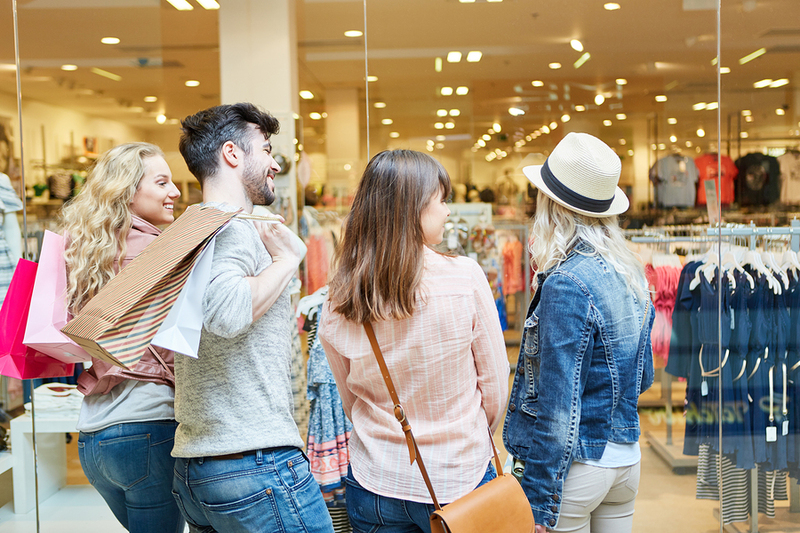 The most popular activity during the holiday season is shopping. It is also one of the most dreaded. One of the easiest ways save time, money, and energy is to shop online. Over the past few years, online shopping has been huge. More and more shoppers are staying at home and avoiding the hustle and bustle of the mall. If you do plan to venture out, try and plan a shopping event. Invite neighbors and friends to knock out all their shopping needs with you. While you’re shopping, try to pick gifts that are energy friendly. Electronics are always popular gifts, and you can fulfill your loved ones’ wishes while also helping them save energy by purchasing ENERGY STAR qualified electronics. If a new television is on your list, be sure to search for an ENERGY STAR qualified TV. If you are buying electronics that need batteries, make sure you grab rechargeable batteries for the gift. This is the one you’ve all been waiting for. When most people think about turning on their holiday lighting they think about the meter in Christmas Vacation turning like a stopwatch. The reality is that you don’t have to waste energy on those lights. The biggest energy saver is switching to LED lights. LED lights use 90% less electricity than typical, incandescent Christmas lights, and although they cost a bit more than incandescent lights, the small price difference is quickly made up when you consider that LED lights last longer than incandescent lights. 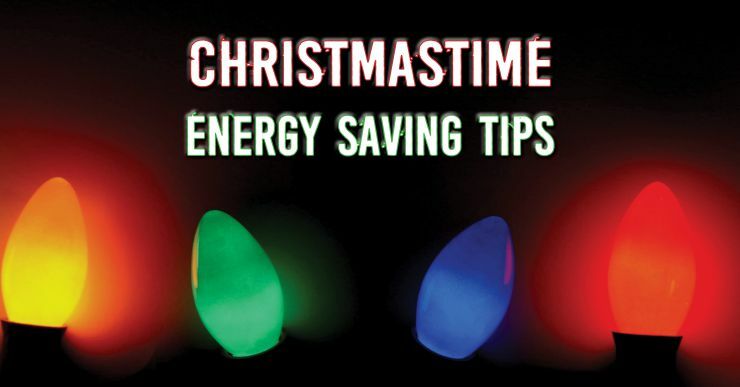 Christmas lights and lighted Christmas decorations will not provide the same effect during the day as they do at night so turn them on at dusk and off before you go to bed. 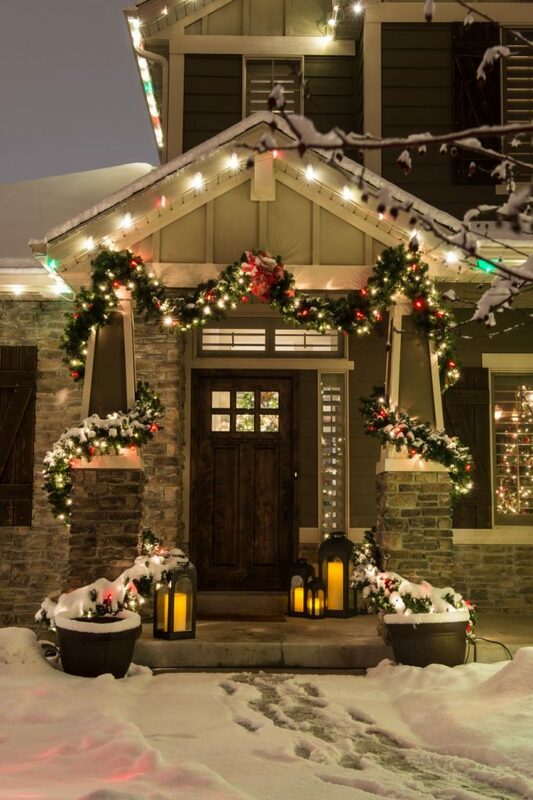 If remembering to control the lights is an issue for you, look for lights with a timing system or use a one that has a built-in photocell that will turn the lights on for you at dusk and off at dawn. Other than lighting, keeping the temperature up in your home while it’s going down outside is biggest energy consumer. A small trick is when the cookies are finished leave the oven open and let the residual heat displace into your home. Simple things like using your ceiling fans and keeping the shades open can help keep your home warm. Keep your blinds open to let in more natural light. Both of these can give your HVAC system some help so it doesn’t have to work as hard. Having more people in the house can create a warmer environment, reducing the need for high heat. If you’re going out of town, keep your heat on to prevent your pipes from bursting, but lower the temperature a bit to help keep your energy costs down. If you have a fireplace make sure to keep fireplace damper and doors closed when your fireplace is not in use, and if you do plan to use your fireplace this holiday season, aim to have your chimney properly inspected by a certified chimney sweep to make sure that your fireplace and chimney are functioning efficiently. Fireplaces can cause you to lose a lot of heat and if not properly maintained a lot more.